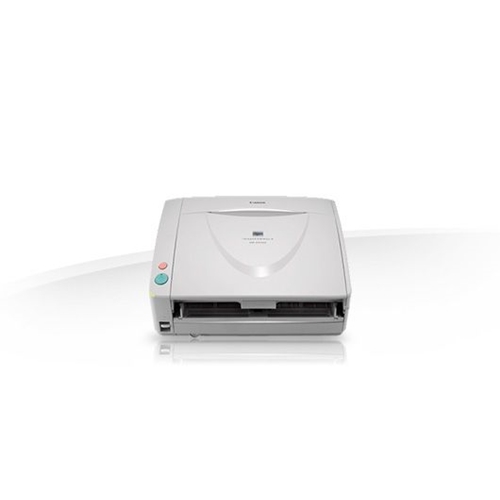 The DR-6030C scanner is capable of scanning in color as rapidly as it does in black and white - up to 80 pages or 160 images per minute. 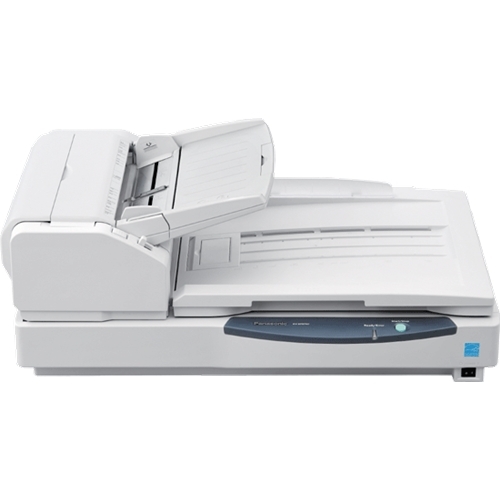 * It also includes a 100-sheet Automatic Document Feeder (ADF). 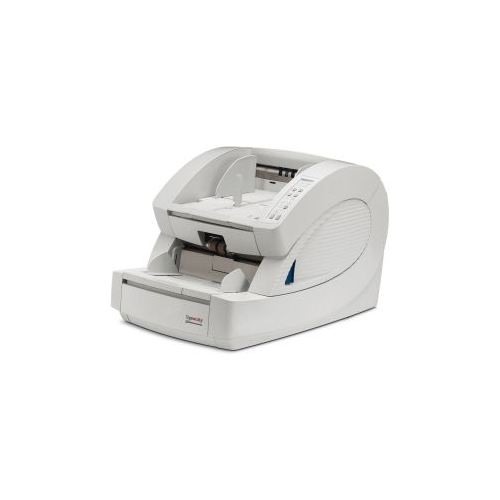 The DR-6030C scanner includes Ultrasonic Double-Feed Detection to ensure no data is lost in the event that a double-feed occurs. 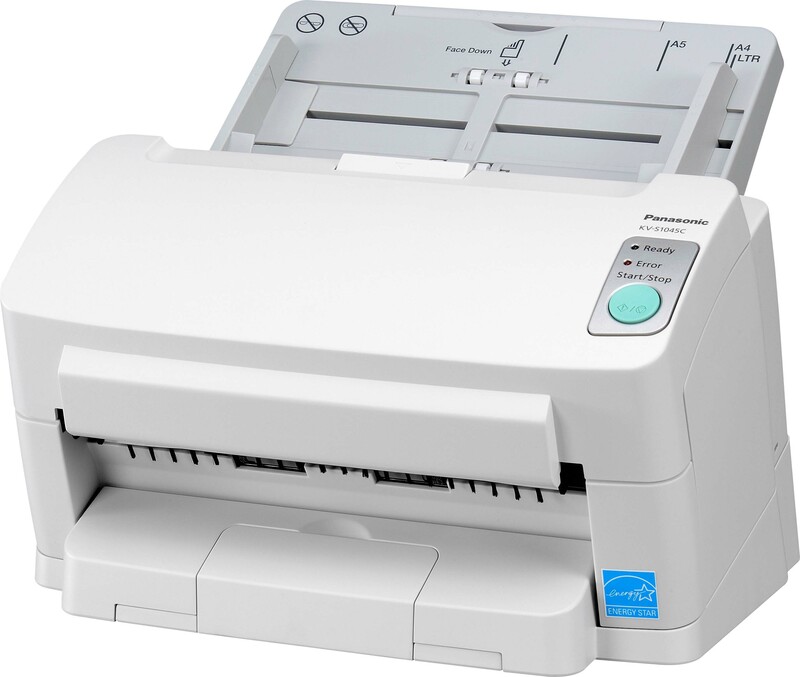 And in case of a misfeed, the scanner employs a Rapid Recovery System, allowing the user to resolve the issue and resume scanning from that point. 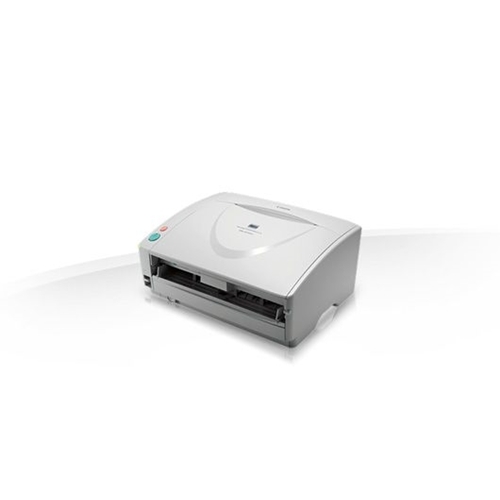 The DR-6030C scanner can handle a wide variety of document types and features user-selectable paper paths. 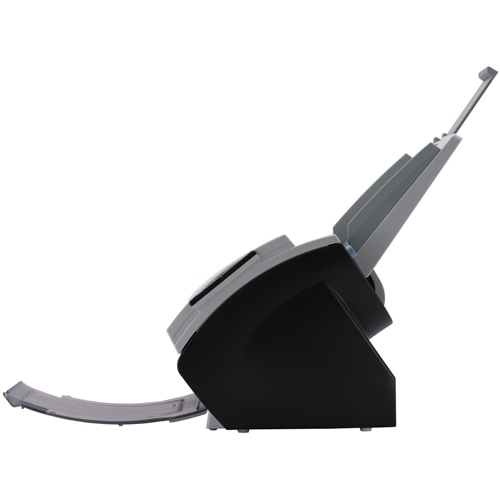 The default U-turn paper path works well for typical high-volume scan jobs, and the straight paper path can be selected for scanning items such as thick documents, plastic ID cards, and driver licenses. 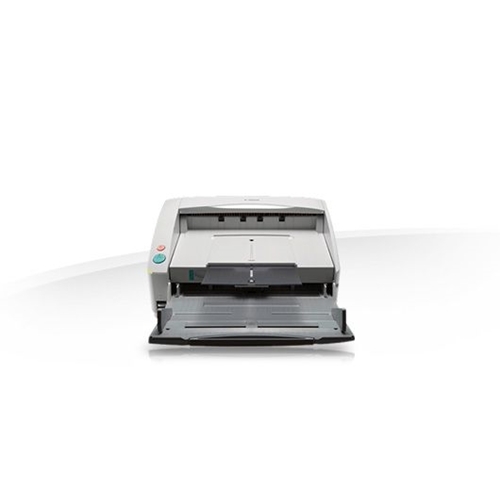 The DR-6030C scanner also includes a Long Document Mode to handle documents up to 118" in length. 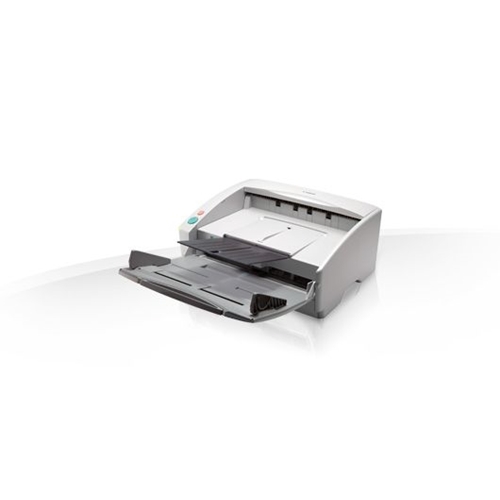 Physical dimensions 7.5 x 15.6 x 12.3"
ADF Feeder Paper Size Length 11.8 x 17 "